BUSHELL John J. 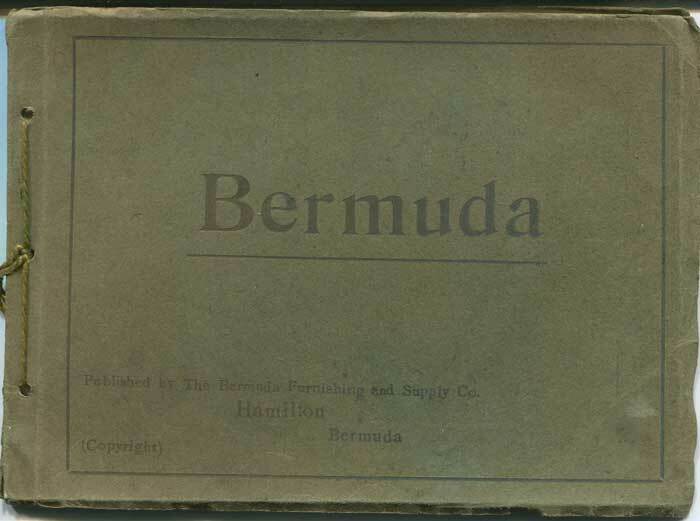 - A little story about Bermuda. Written for those who desire a brief and accurate narrative. 50pp. 1st ed., clean in original worn card covers.Guide book with 24pp of multi view colour illustrations.